Is it true that Mary descended from David's lineage and Judah's tribe? Did Mary really descend from the lineage of David? Is she part of the Judah's tribe? Is the Bible dedicated in paying attention to genealogies? 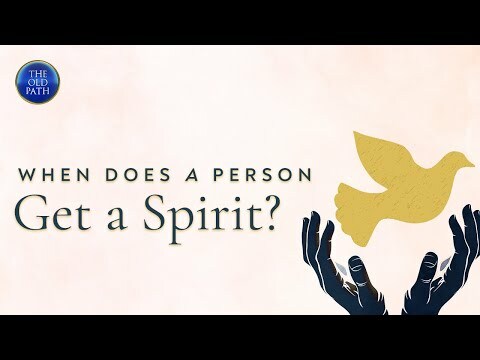 Does a baby inside a mother’s womb already have a spirit?